Tracking response is key to ensuring that your marketing dollars are spent effectively and efficiently. The Impact Mailer provides multiple ways to track the response to your offers from within your point-of-sale system, including bar codes, magnetic stripes, etc. But what about the phone calls you receive from your ad? Call tracking is the answer. 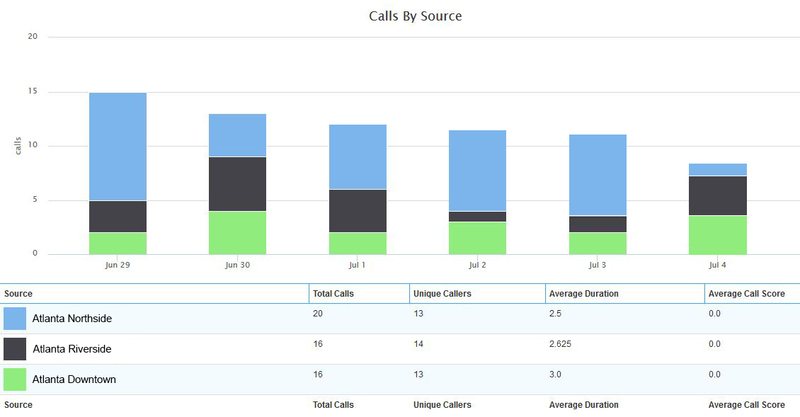 Full reporting functions are available online that allow you to see exactly where the callers are calling from, when they’re calling, etc. And best of all, each call is recorded and available to review within seconds of the caller hanging up. Call recordings can be reviewed and scored online with your sales team to ensure that your sales procedures are being followed properly over the phone. Make sure valuable sales leads are encouraged to visit your location and treated as well over the phone as they would be in person.